The process of deciding on and implementing an annual budget bill for an institution of USF’s stature is something that should take extreme poise, educated decisions and putting the desires of oneself aside to best serve the student body. However, this was not the case with the Activity and Service Fee Recommendation Committee (ASRC) 2018-19 budget proposal. A controversial line-item, known as the endowment, resulted in members of Student Government’s (SG) legislative branch and administration being at odds with one another. 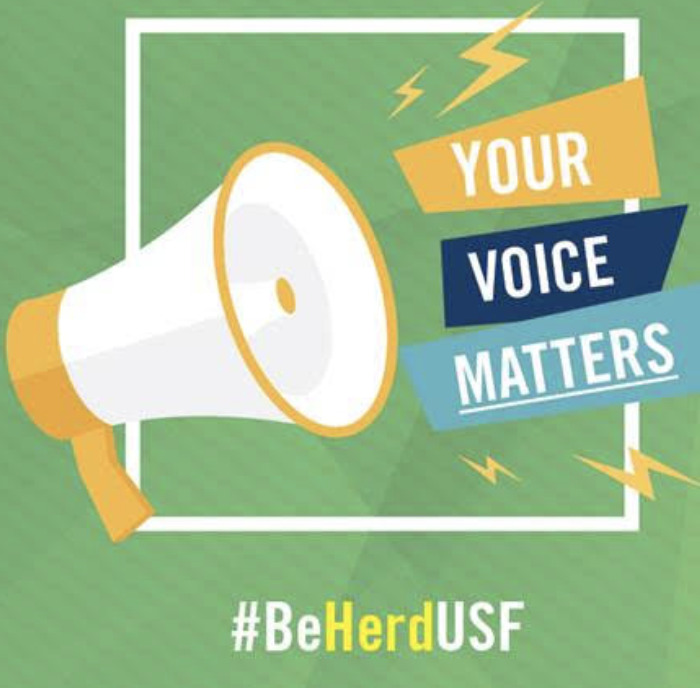 Members of administration referred to USF Investment Policy 6.028, which states that Activity and Service Fee dollars are to only be housed in university accounts. Administration cited this to say that the endowment broke university regulations and therefore could not be approved. 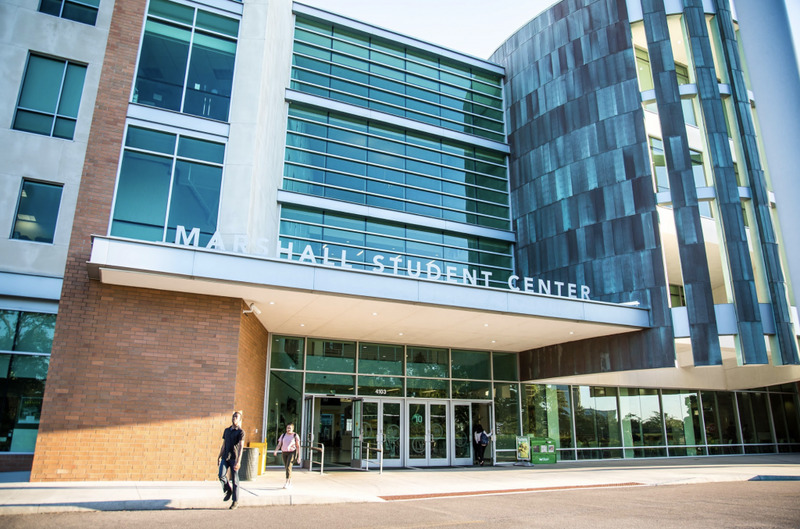 Failing to put their differences aside and work on a compromise as soon as tensions flared resulted in an extended approval process for the budget, with many departments, organizations and students left questioning what their 2018-19 academic year would look like fiscally. From there, a difference in fiscal calculations further divided the two parties. With SG presenting certain facts and figures of the budget, such as departments receiving a five percent cut to operations, while administration presented numbers that claimed departments were to receive 15 percent cuts from their annual budgets overall. The way both parties presented numbers, as if they were attempting to vilify the other, was deceitful. It allowed students and employees of the university to be used as pawns in the budgetary power struggle. These acts, among others, now have left SG in a position where priority number one should be regaining the trust of the student body. On the same token, members of administration will now have to better assess the impact that their actions have on a fiscal process. With an eye to the future, both parties should consider working together to present information that is accurate and uniform so that those voting on, and working around, a budget proposal are able to do so with minds clear of confusion. Student organizations were directly solicited in an attempt to gain support for one side over the other. Consider this the final mistake. ASRC chairman Aladdin Hiba sent a letter to student organization leaders claiming their budget was in severe danger of being zero-funded on May 8. This was done without any inclination that this was the case from administration. Hiba’s email was in response to Vice President of Student Affairs and Student Success Paul Dosal sending a letter to student body president Moneer Kheireddine the day before, informing him that he was ordering the budget to revert back to the previous fiscal year (2017-18), since an adequate decision could not be made on the budget proposed by SG. 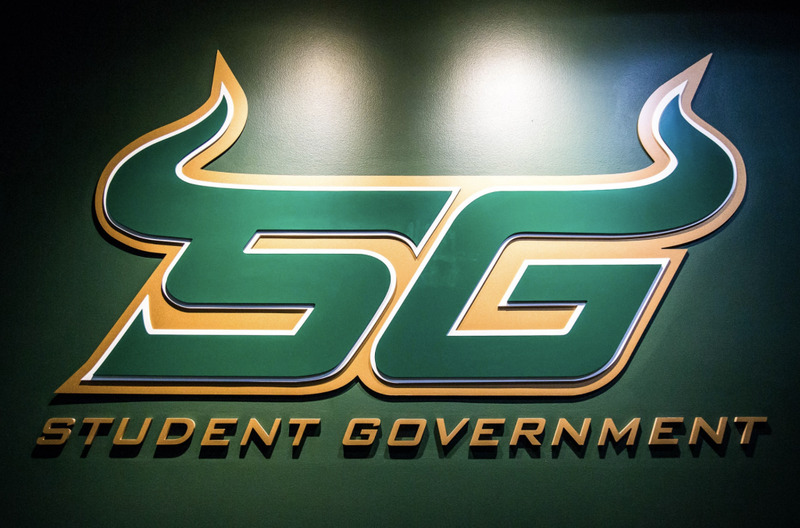 Within Dosal’s letter to Kheireddine, he clearly stated that though this may seem to have a negative impact on student organizations, he will work alongside SG to ensure that they get the best versions of their requested budget allocations for the year. The letter saga did not end there, however, as Dosal would fire off another letter. This time directly to student organizations, notifying them of the inaccuracy of the claims made by the ASRC chairman. 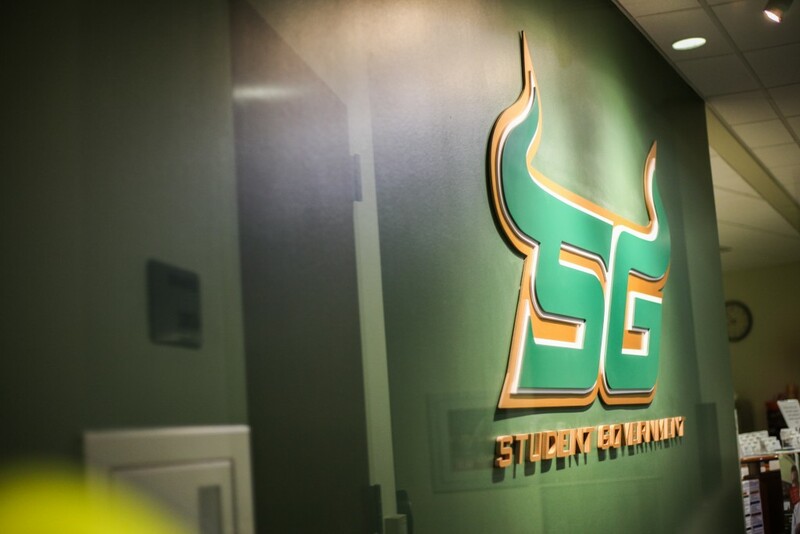 By directly involving student organizations in a juvenile attempt to garner support over the opposing party, members of SG acted unprofessionally. This resulted in administration doing the same to prevent further misunderstanding among the student body. All in all, a failure for both parties to get on the same page until seemingly the last minute has resulted in unnecessary conflict and confusion among members of the university system. In the future, both SG and administration should better consider the impacts that their short-term decisions have on those who they represent and lead, not just the long-term verdicts. It should also be expected that the actions of this year’s budget approval process is not the new-normal and should be a representation of what not to do for years to come.